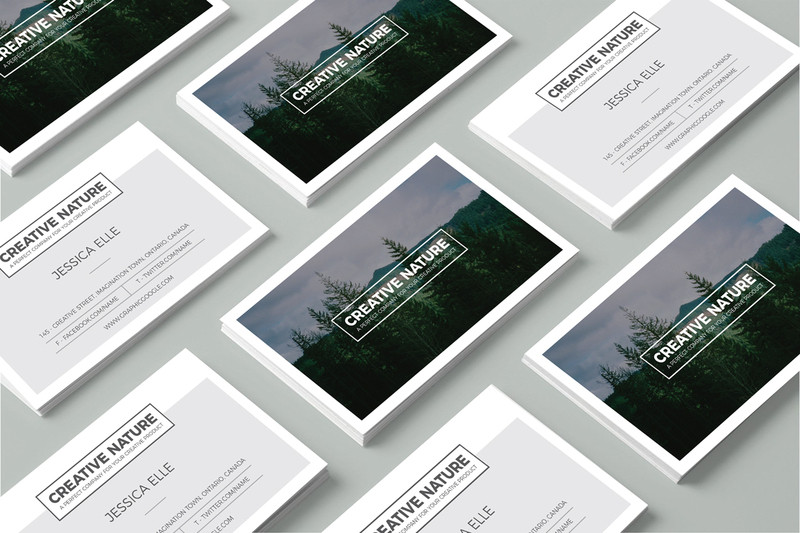 I am very excited to share with all designers and professional artists Free Creative Nature Artists Business Card Design Template. 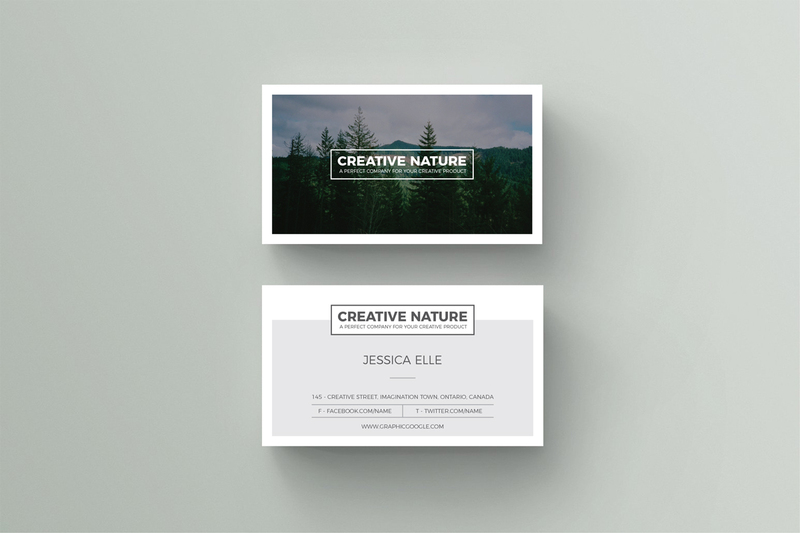 This creative business card template is designed in Illustrator CS6. 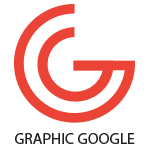 It is designed in such a way that you can make changes according to your requirement. File contain editable format, which allow you to make changes.